March Madness 2019 is here! 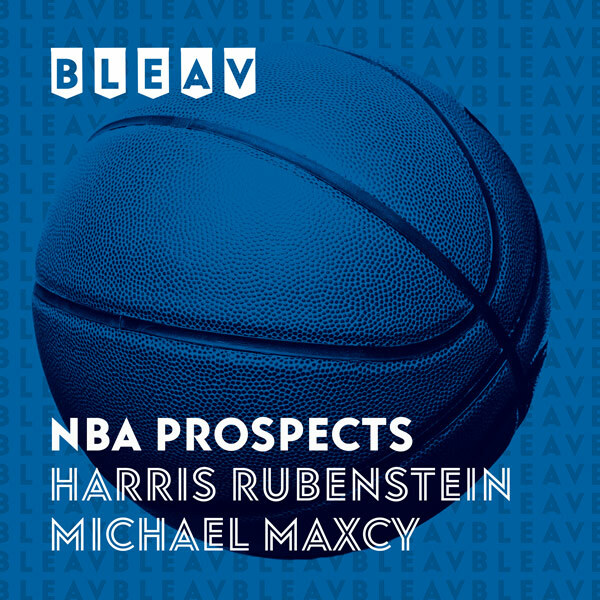 Harris and Michael go through the entire bracket and pick out the best NBA Draft prospects on each team. They give you their picks for every single game and choose a national champion! Follow Harris on Twitter @sportstein and Michael @MaximumHoopsNBA.